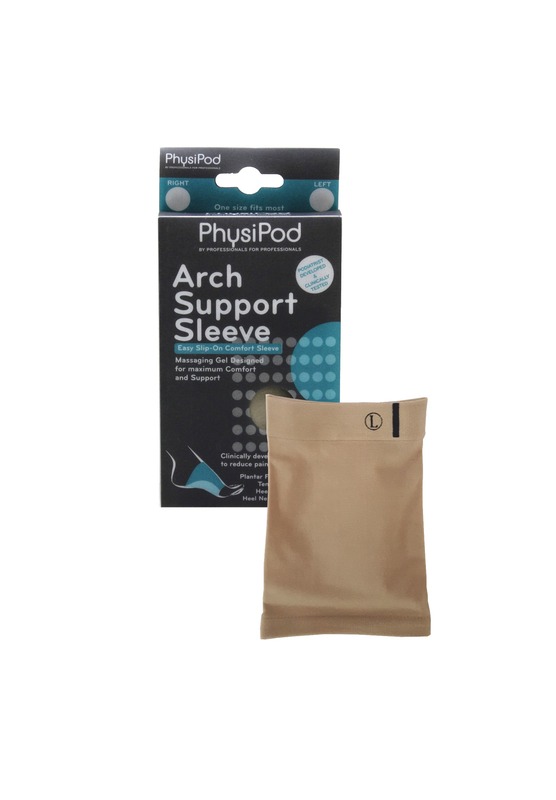 The PhysiPod Arch Support Sleeve has been developed and clinically tested by our Podiatrist and Physiotherapist. 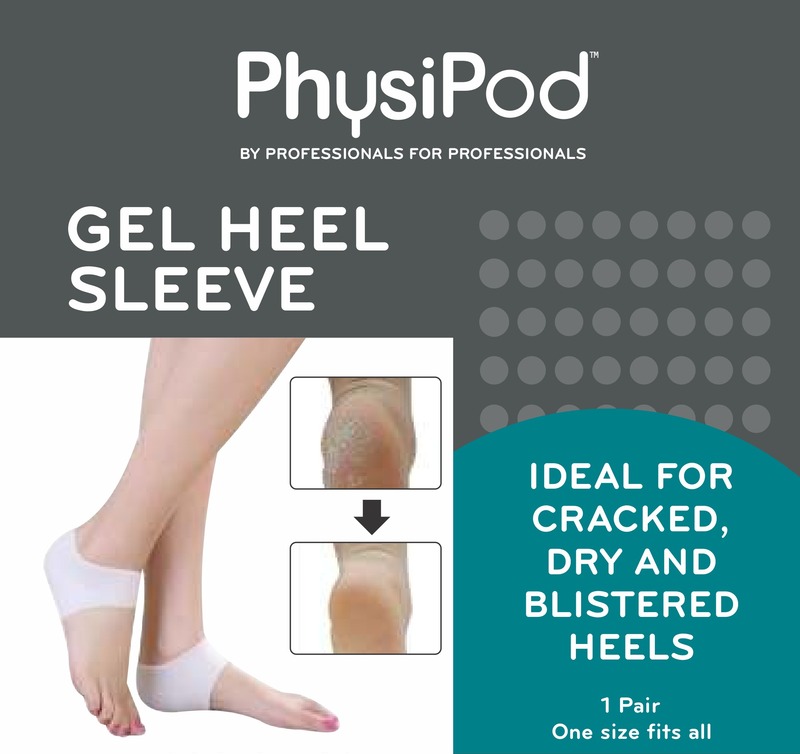 It’s function is to significantly reduce foot and heel pain associated with a variety of foot conditions, including Plantar Fasciitis, Tendonitis, Heel Spurs and Heel Neuromas. 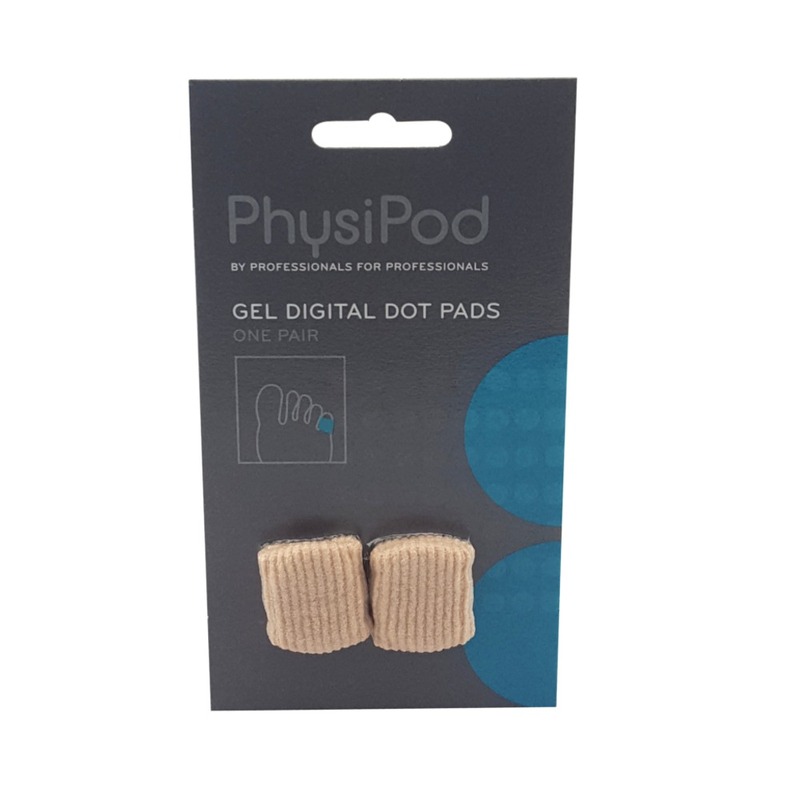 The unique gel structure has been anatomically shaped to optimise arch support and stability. 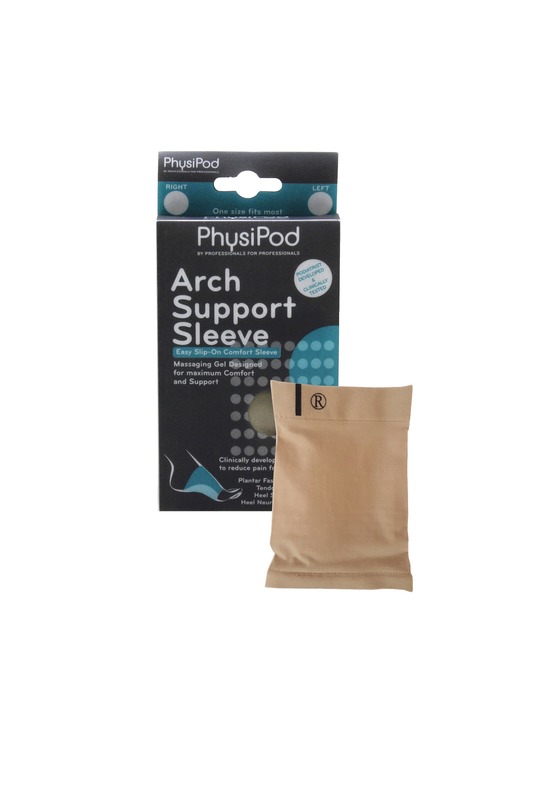 This reduces strain on the arch and tendons, whilst providing a gentle massaging action to cushion and absorb shock with every step you take. Slip the sleeve on as you would a sock, positioning the gel pad under the arch. The L (left) and R (right) indicator should be on the upper part of the foot. 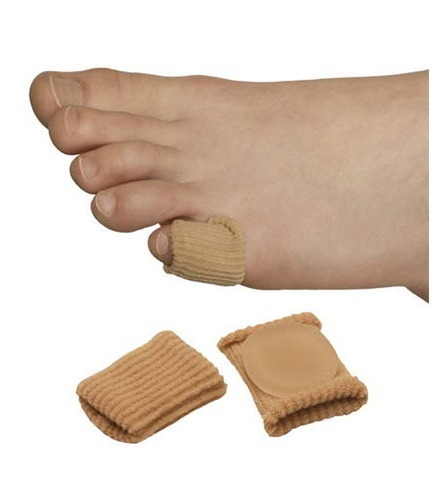 The sleeve should be just below the base of the big toe. Position the black alignment mark so it lines up with the centre of the big toe. The gel pad should rest in the middle of the arch. Adjust for comfort. Wear comfortably throughout the day. Remove at the end of the day and allow the skin to breathe. CARE:- Wash gently by hand. Air dry before re-use. Lightly sprinkle talcum powder if the gel becomes tacky.